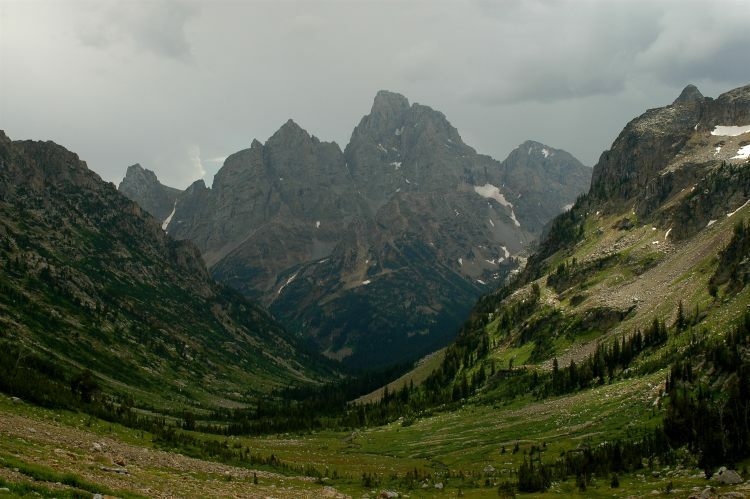 This is a stunning multi-day hike, taking in some of the best that Wyoming's Grand Tetons have to offer. Take an exhilarating trek along Death Canyon shelf, a steep climb up to Paintbrush Divide, gentler walks around the high mountain Lake Solitude, Holly Lake and Marion Lake, and (almost) strolls through beautiful alpine landscape. 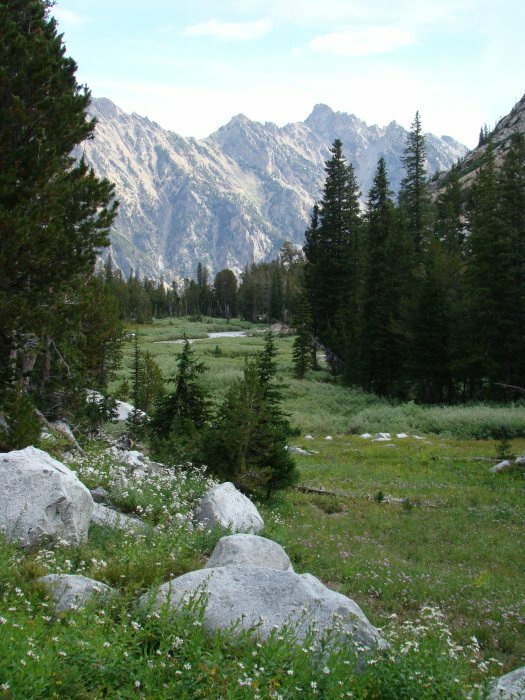 The Teton Crest Trail is the most popular multi-day walk in the Grand Teton NP. 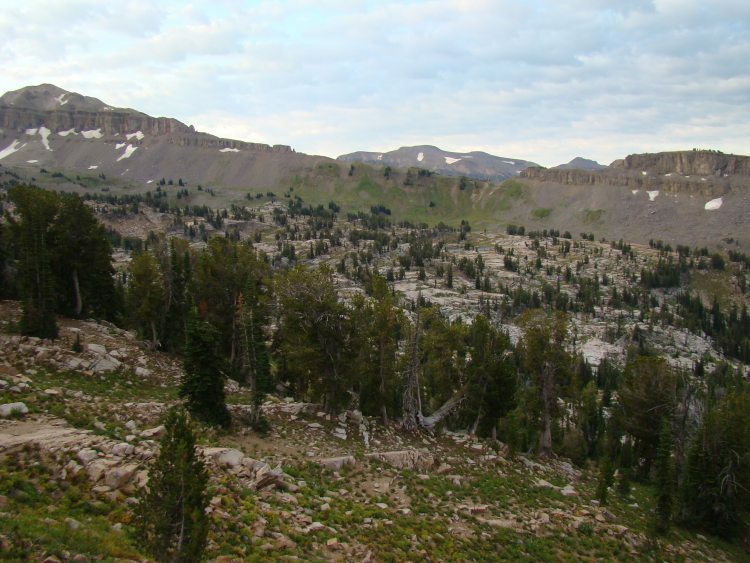 Taking in such highlights as Death Canyon Shelf, Marion Lake, Snowdrift Lake and Inspiration Point Lookout, this is a walk of high passes and outstanding vistas. Sunsets and sunrises are a treat; take them both in with long overnight stops and luxuriate in the privilege of walking in this magnificent range. 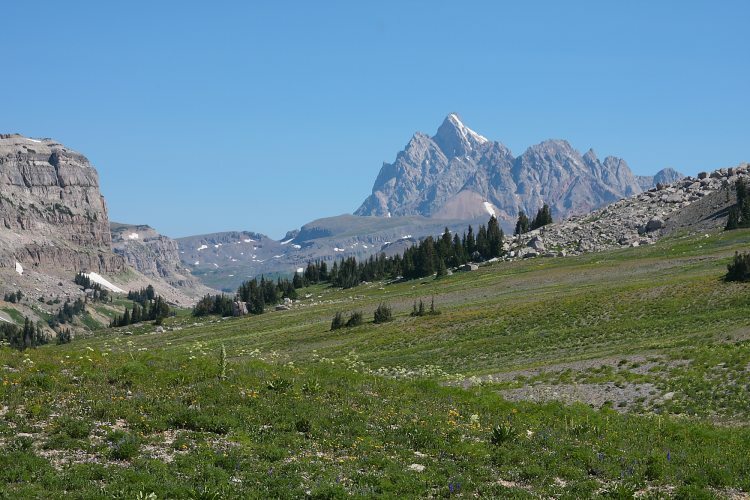 The Teton Crest Trail runs in its entirety from the southern boundary of Grand Teton NP to Paintbrush Divide, and there are numerous options for entry and exit points to the trail. One of the best begins with a descent from the top of Rendezvous Mountain, accessed by a journey on the aerial tramway above Teton Village. From here, the real hike begins. 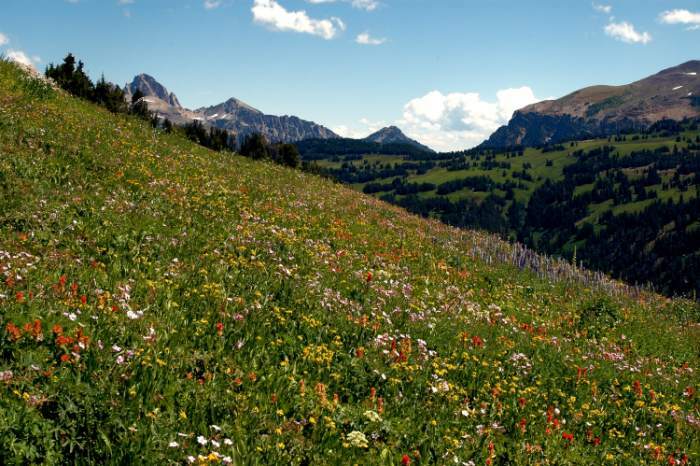 Descend into spruce forests and open meadows before joining the main Teton Crest Trail, which brings a climb. 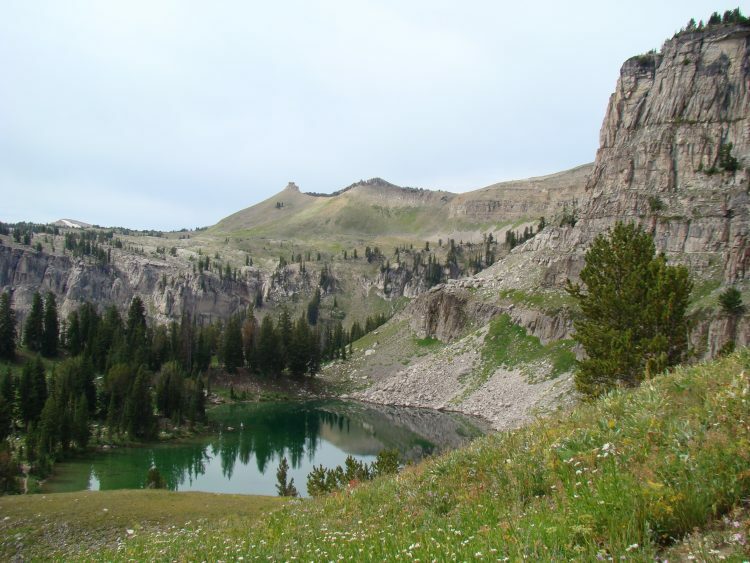 For the first night, drop down to Marion Lake, its beautiful, still water, surrounded by meadows strewn with wildflowers, and tucked beneath the escarpment of Housetop Mountain - an ideal place to camp. On the second day the scenery becomes more characteristically that of the Tetons, and the trail runs precariously along Death Canyon shelf, a definite highlight of this trek. Views stretch to the east as far as Jackson Hole, and there are some fantastic vistas of the southwestern Tetons. It is exposed and dry here, so ensure you have sufficient water. Hurricane Pass offers more magnificent views, taking in Mount Moran as well as the Three Tetons. The rapidly retreating Schoolroom Glacier lies just below the trail, named for its demonstration of so many textbook glacial features. From Hurricane Pass descend down towards Cascade Canyon; this section of the path also forms a part of the Grand Teton Loop. 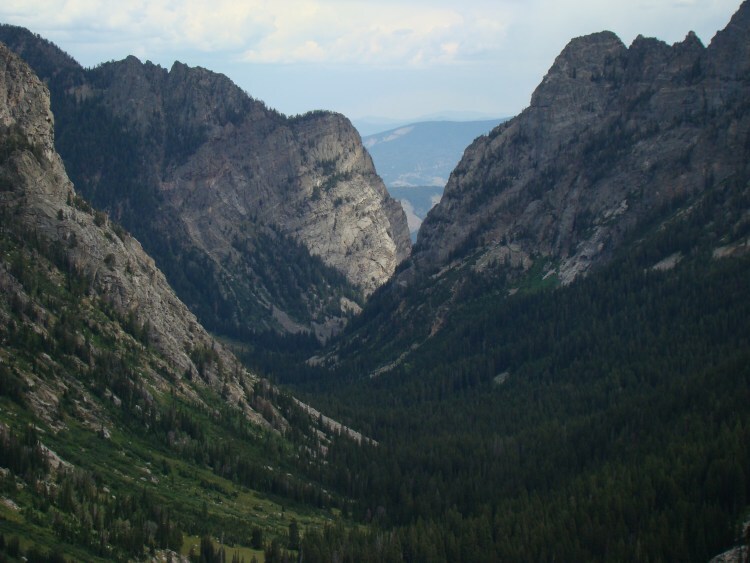 At Cascade Canyon, the walk can be shortened by taking the trail back to Jenny Lake. 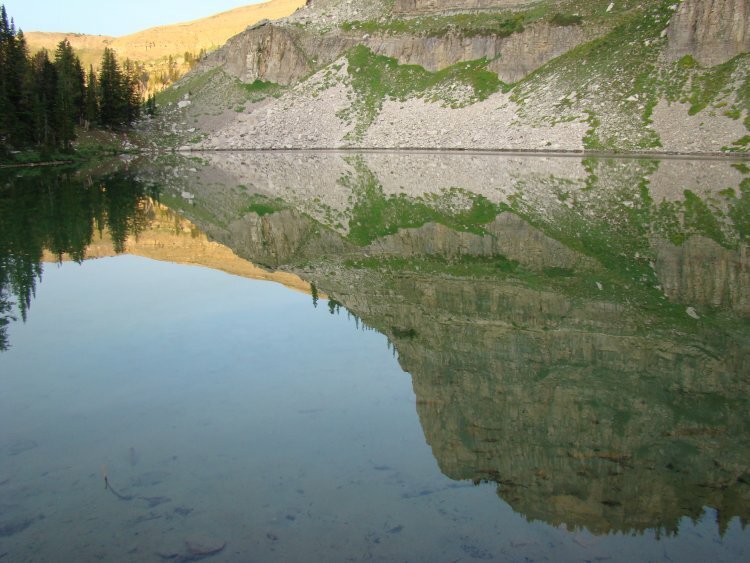 Continuing on the main hike will bring you to Lake Solitude before a climb up to the 3,245m Paintbrush Divide. The scenery is fantastic, with a stunning panorama over Grand Teton National Park. Dropping into the low country, finish on a flat hike along the shores of String Lake to the Leigh Lake Trailhead. Before setting off, check trail conditions with a ranger station. 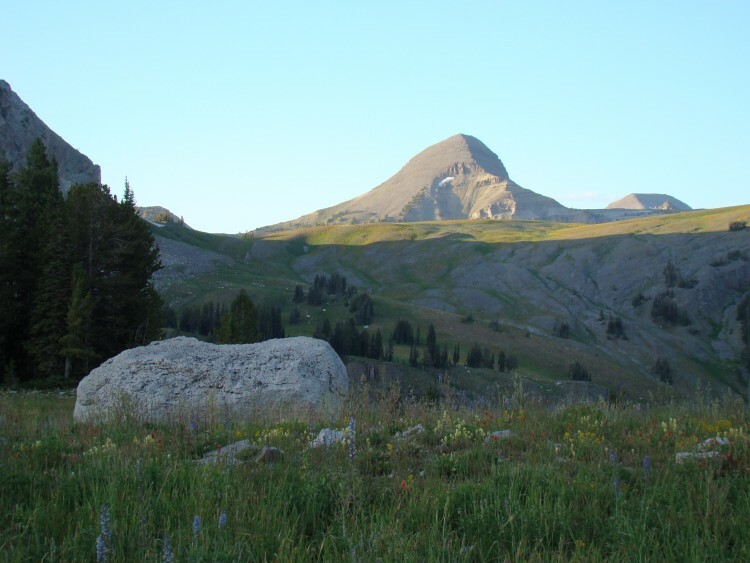 An ice field can cause problems in the Paintbrush Divide area (an ice axe is often necessary through into August), summer's afternoon thunderstorms can pose a danger on the more exposed parts of the trail, and the path can be snow covered at any time of year. Be prepared. Make sure you have backcountry permits for camping, and be bear aware! See our Grand Teton NP page for detailed practical information. 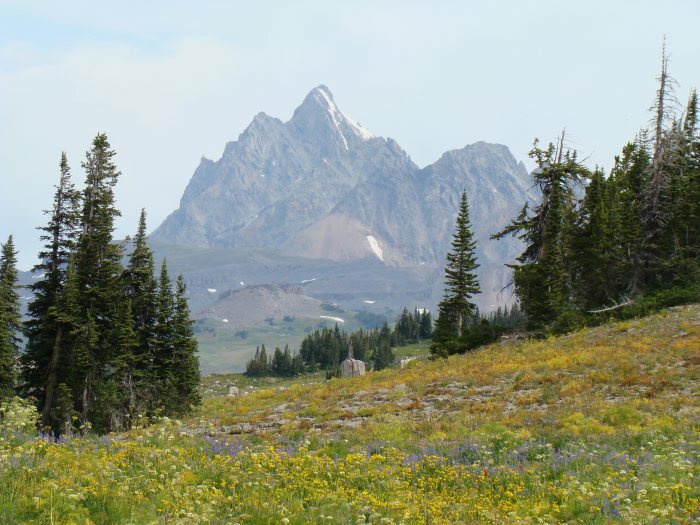 For a "through hike" on any portion of the Crest Trail, or a day hike across any of the mountain passes, between Idaho to the W and Grand Teton NP, cotact Snake River Shuttle. They have a web site: www.snakerivershuttle.com.